She has a nice medium energy but a good game of playing fetch wears her out. She does not react to other dogs passing by. She sits nicely for treats and takes them gently. She doesn't invade your personal space nor is jumpy so would probably be ok with small kids. 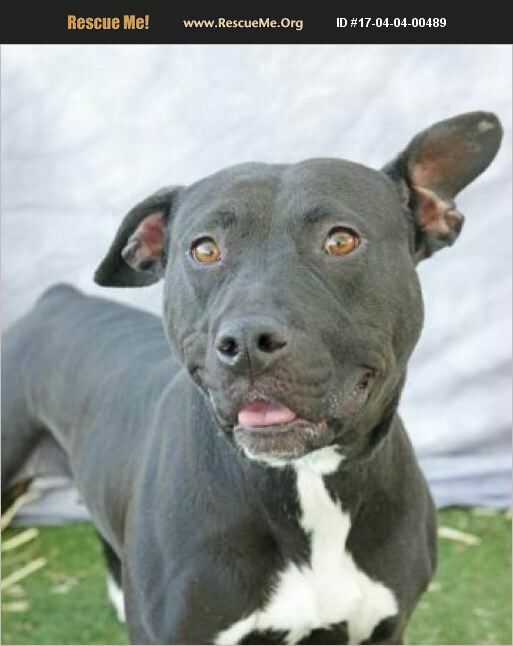 Come see if she would make a great addition to your family. Kesha is a an awesome girl. She gets along with other dogs. Her foster mom has a Jack Russell that Kesha enjoys and also does great with her chickens! She is house broken and likes to chase tennis balls but doesn't know to bring them back to you. She is like a people fur-child. She loves to be by her human. She is a nice size at 43 pounds. She is estimated to be three years old. If you are looking for a sweet cuddle bug please contact Citrus County Animal shelter 352-746-8400 and they will put you in contact with Kesha's foster mom. Her ID number is A34853786.